Help this panda to become a hero. You have to fly through a very hostile world where there are thousands of aliens waiting for you to turn your face to start the great battle. 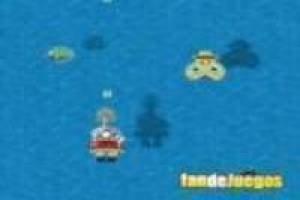 Shoot mercilessly to these aliens trying to eliminate you! This fun game can be made from any device: Smartphone, tablet and PC. 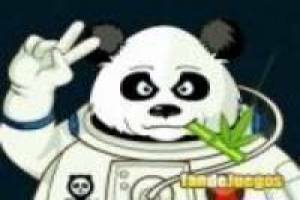 Dare and click on this game, help the panda to annihilate all the aliens and free the battle to be victorious. 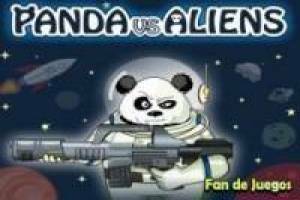 Enjoy the game Panda vs aliens, it's free, it's one of our alien games we've selected.